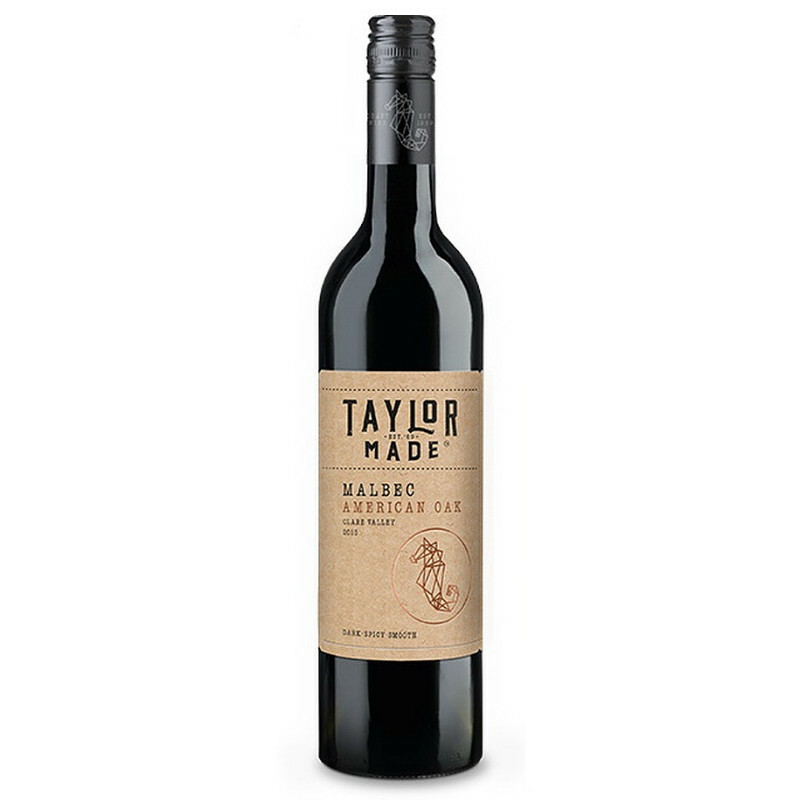 This modern style from top family-owned Australian producer Taylors brings silken chocalatey American oak to the ripe berry fruit of the Malbec. 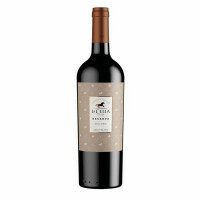 Soon to be a regular in your wine rack! 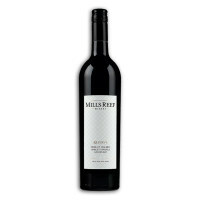 We got our start tailoring a selection of world class wines for pubs and restaurants around Australia. 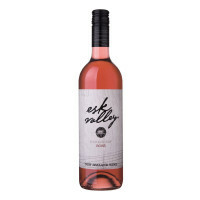 Inspired by this experience, Taylor Made uses fruit sourced from local growers to craft wines that are as unique as the people who drink them. The Taylor family have been crafting fine wines since 1969 and in those early days, wine was mostly enjoyed in pubs and restaurants. One of the reasons Taylors have been so successful over the years is because they craft wines tailored to the evolving tastes of the time and are just perfect for every occasion.